Roscoe is situated in Northern Winnebago County, just south of the Wisconsin border. The community touts itself as “Growing With Pride” and its quality of life has made it the fastest growing area in Winnebago County. Nestled in the rolling hills of Northern Illinois, it offers a wonderful rural setting with the convenience of a large city. The easy access to I-90 and IL-251, makes it just minutes from Rockford, Illinois and Beloit, Wisconsin. Travel time to Elgin, Illinois at I-90 and Randall Road is just an hour (about 55 miles). O’Hare International Airport is only another 28 miles east. There is a wide variety of residential housing, including older homes with character, mid-priced ranch homes in newer, well kept subdivisions to larger ranch and two story homes located on wooded lots. New developments feature apartment buildings, townhouses and condominiums. The education offered by area school districts including Hononegah, Kinnikinnick & Harlem, is meeting the challenge of excellence and is the main draw for new residents. 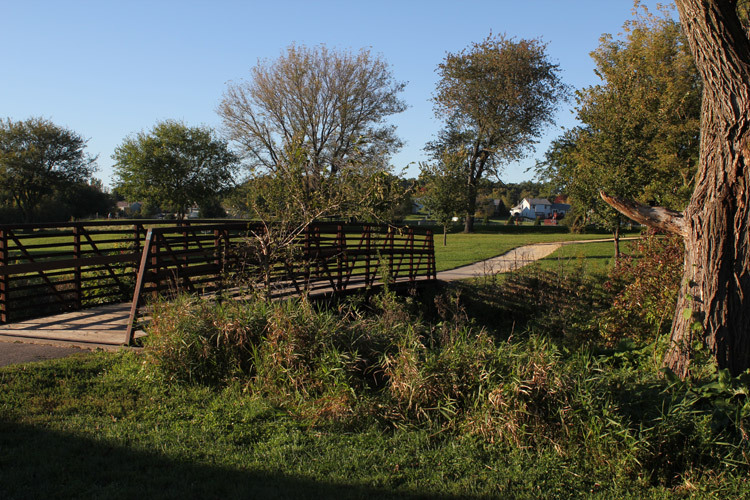 Recreation opportunities abound, including Village parks, swimming pools, golf courses, forest preserves, supervised youth programs, and a recreational path joins the communities of Roscoe and Rockton along Hononegah Road. Municipal sewer and water are present in both communities.